Within the darkness dwells evil yet to be revealed. 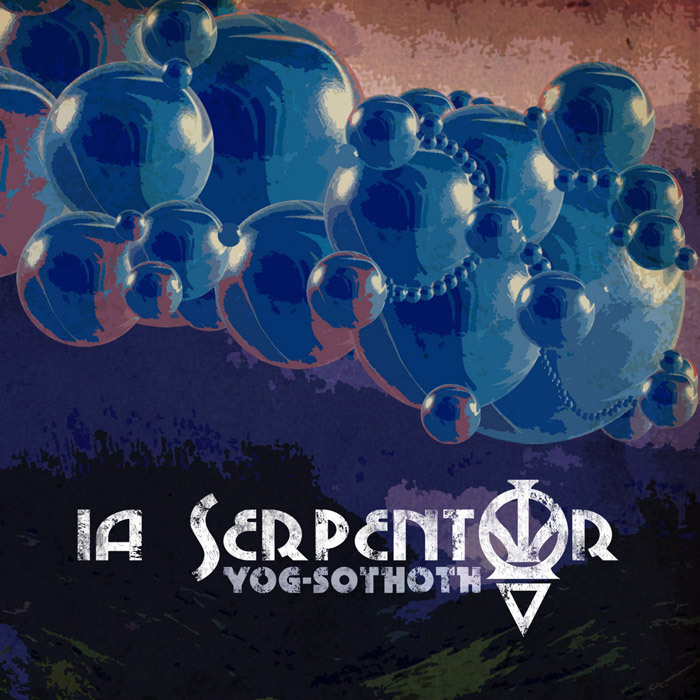 The latest creation of Ioannes Aurelius Serpentor is a 25 minutes EP entitled “Yog-Sothoth. The album was traditionally recorded at Vatican Cellars Studio (Silesia) and is a homage for the most terrifying creature of Ye Old Ones – the uncanny Yog-Sothoth. And that’s not all. The EP contains two previously unrealeased tracks from the “Withering Hopes” session as a BONUS!!! Be sure to check out the official MySpace profile of I.A. Serpentor www.myspace.com/serpentoria and indulge yourself within the 2 promo tracks from the “Yog-Sothoth” album that are already available for listening!